What Makes One a Mass-Shooting Survivor? Say I’m walking down the street. There’s a bank being robbed about 500 ft up the road. The robbery goes bad and the crooks start opening up on the patrons inside the bank. 20 people are shot and killed. By now I’m only about 200 ft from the bank, but that’s as close as I get. That places me less than a football field away. When it’s over, I head up to the bank steps, where I see reporters descending on the bank. One of them sees me and asks if I’m one of the mass-shooting survivors. I said I heard gunshots, but can I consider myself a survivor of the bank mass-shooting? No – of course not. That’s ridiculous. I ask this because it seems that every student on the campus of the Florida high school is somehow considered a mass-shooting survivor. This may seem crass, but I’m just asking a reasonable question. 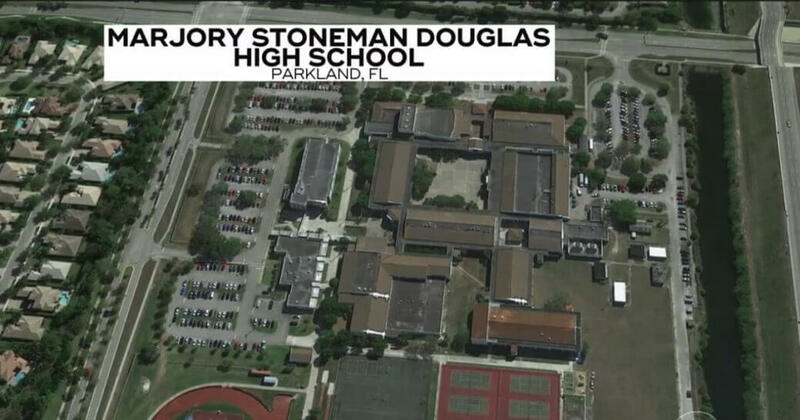 Marjory Stoneman Douglas High School is a large high school. At least it seems so to me. It houses over 3,200 students and appears to have over a dozen buildings. Using Goggle maps, I roughly calculated the size of the rather large high school campus at about 1200 ft x 1400 ft. That makes the square footage of the campus about 1.7 million sq ft. That’s sizable. Put another way, it is about 1/4 mile square. Now that we know this, I’m going to ask again. Was everyone on the Marjory Stoneman Douglas High School campus that day a survivor of the school shooting? Given the 3,200 students, they couldn’t all have been in building 12 the day that Cruz opened fire. What of the students who were in the building furthest away, or in the furthest parking lot from where the shooting took place? Some could have been close to a 1/4 mile away when the shots rang out. Evidently there were students by the football field who thought the shots were firecrackers. Are they also mass-shooting survivors? In other words – if one was merely on the campus, would he or she be considered a mass-shooting survivor? Again – if so, why? And if not – who determines the distance one must be to be considered a survivor? I saw the cell phone footage that David Hogg took of himself during the shooting. He seemed quite calm and coherent, as he whispered into his phone. He said he heard a gunshot and then multiple shots. I have no reason not to believe him. But if he thought he was going to be next, I doubt his demeanor would have been as relaxed as he portrayed. So allow me to answer my own question. In my opinion – unless you were part of the student body and teachers in building 12 that actually took direct fire, you are not a mass-shooting survivor. They may have thought they would be next, but anyone in the building who heard the shots may have thought the same. Aalayah Eastmond spoke at the “March for our Lives” rally. She is a shooting survivor. She had to literally cover herself with a dead body to shield herself and so the shooter didn’t discover she was alive. That’s a survivor – and a quick thinking one at that. 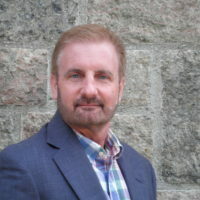 But Sorry David – as you did not take direct, or even indirect fire, you are not a mass-shooting survivor, any more than I was when just in proximity of the bank robbery gone bad. Merely hearing gun shots does not make one a survivor.